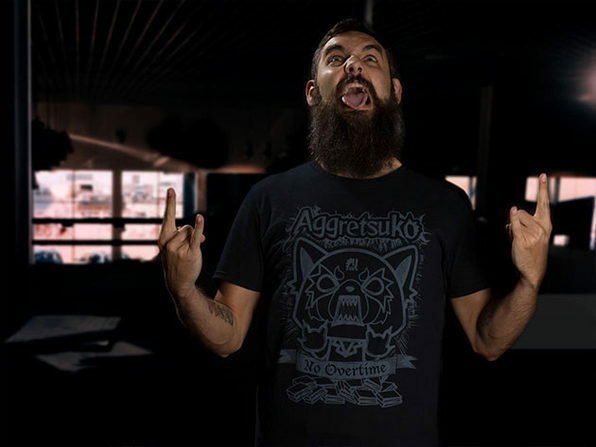 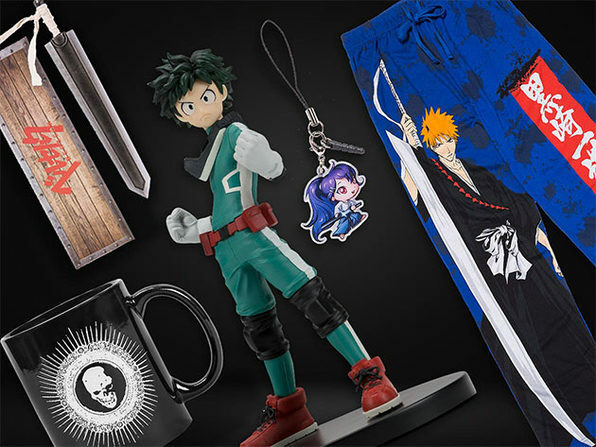 Go beyond the story with Loot Anime! 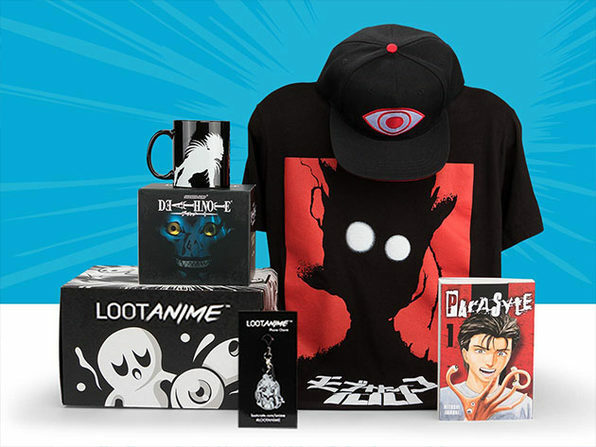 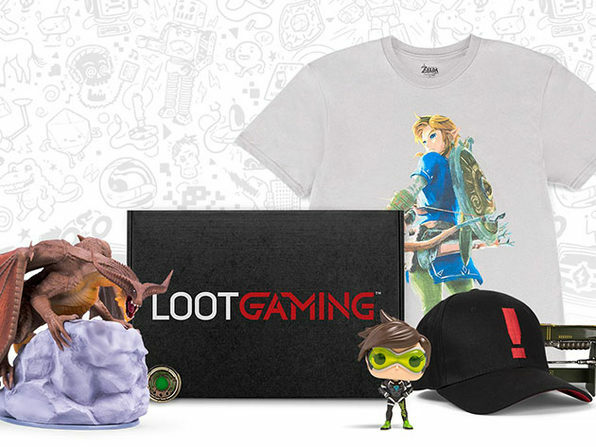 Loot Crate has been leading the collectible subscription box revolution and with Loot Anime, they've created the ultimate subscription plan for anime and manga fans. 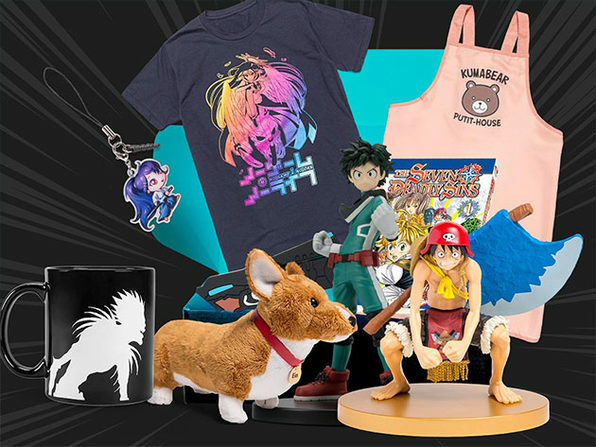 Every month, you'll get a surprise assortment of official, exclusive gear and collectibles from classic and popular anima and manga series delivered right to your door. 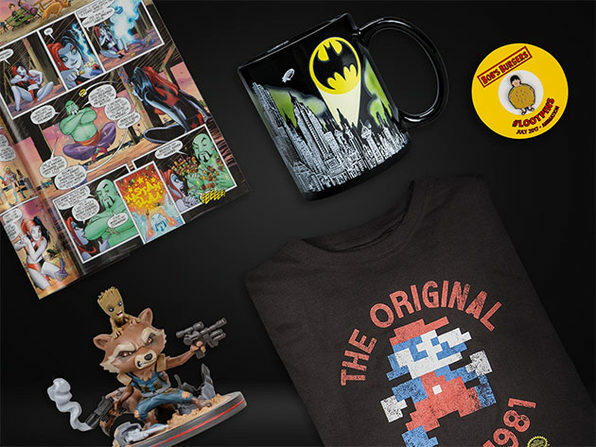 Each box is a complete surprise so you'll never know what you're going to get! 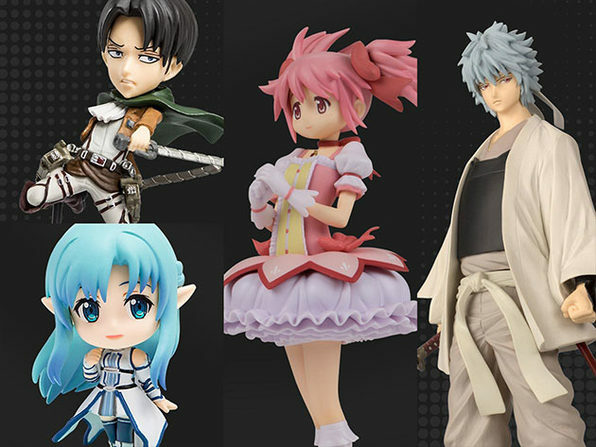 Browse recent themes & boxes here Note: Offer available to US customers only.